A rare Saturday post, but an exciting one at that! Baby #2 is a BOY!!! 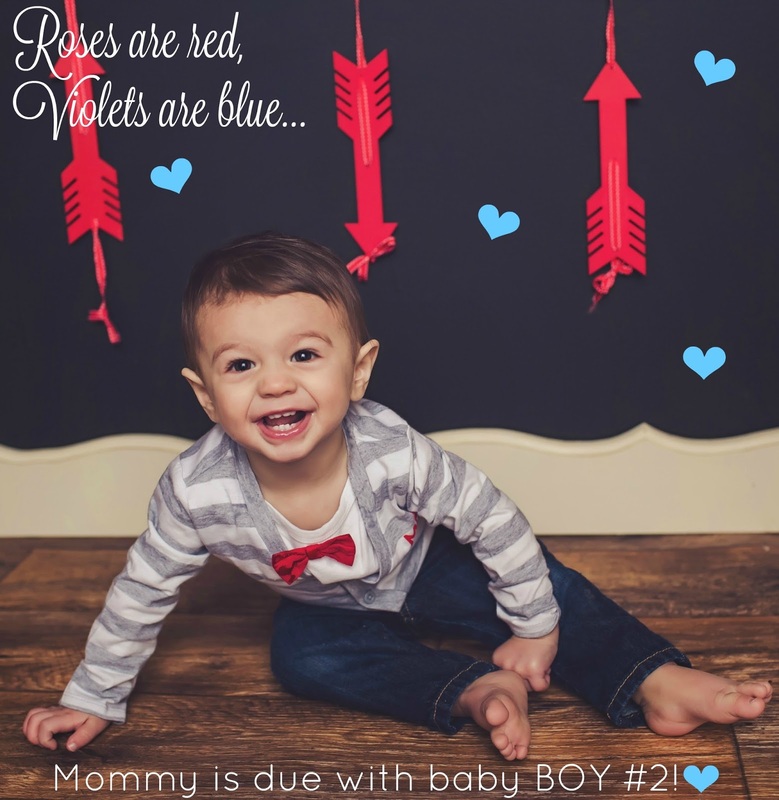 We are so thrilled for Camden that he is going to have a little brother! We are already talking nonstop about how exciting it will be to see how similar or different they will look and to watch them grow up together! Not to mention, I still get to be the queen of the household and have all these boys to take care of me! We can't wait for the end of July for him to get here! Thank you everyone for the congratulations!! Congratulations! Boys that close in age will be SO fun! I think it's so funny we are pregnant together, again! yay yay yay! a built in best friend! How sweet & sending lots of congratulations your way! So so exciting - although I can't believe I was wrong! I was DEAD SET on girl!! Brothers are the best! My boys look opposite and it was such a surprise to see number two with lots of dark hair compared to his blondie brother. I love watching them learn to be brothers! Congrats!